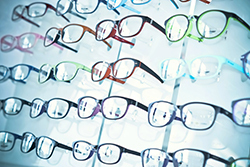 The Optical Center at Medicus provides patients with quality eyewear and expert service. The Medicus Optical Center team includes an optometrist, opticians and contact lens specialists.The licensed opticians at Medicus have over 50 years of combined experience dispensing glasses and contact lenses for patients. The dispensary has a display of more than 1,200 men’s, women’s, and children’s frames from designer styles to standard, budget priced frames. An extensive collection of sunglasses and sun-clips to help keep your eyes comfortable and safe outdoors is also available for your selection. The Medicus Contact Lens Department prides itself in successfully fitting virtually every type of contact lens – from soft lenses to hard lenses; including lenses for astigmatism correction, bifocal contact lenses, and specialty lenses for patients with conditions such as aphakia and keratoconus. We offer the newest lens designs and materials so that you can wear your contact lenses safely and comfortably. 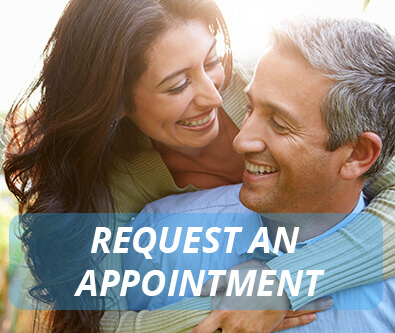 In addition, our Anderson, South Carolina optical staff are trained to assist patients with the glasses and contact lens benefits of their vision insurance plans as well as provide assistance with professional safety eyewear needs.